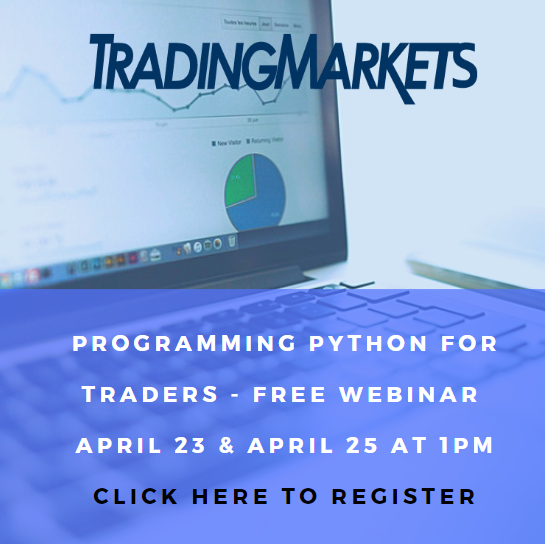 Click here to join Larry Connors and optionMonster® co-founder Pete Najarian to learn their 3 core SPY trading strategies in a free webinar this Wednesday. 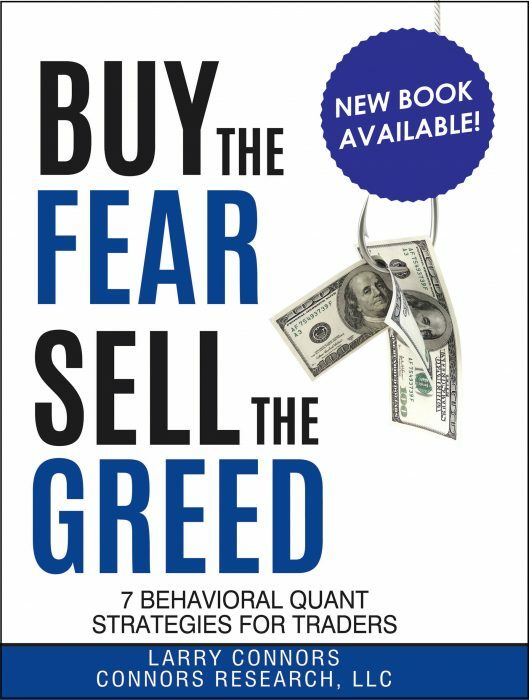 Do you want to learn 3 powerful market direction strategies for trading SPY? Click here to register for this special online event with Larry Connors and Pete Najarian.